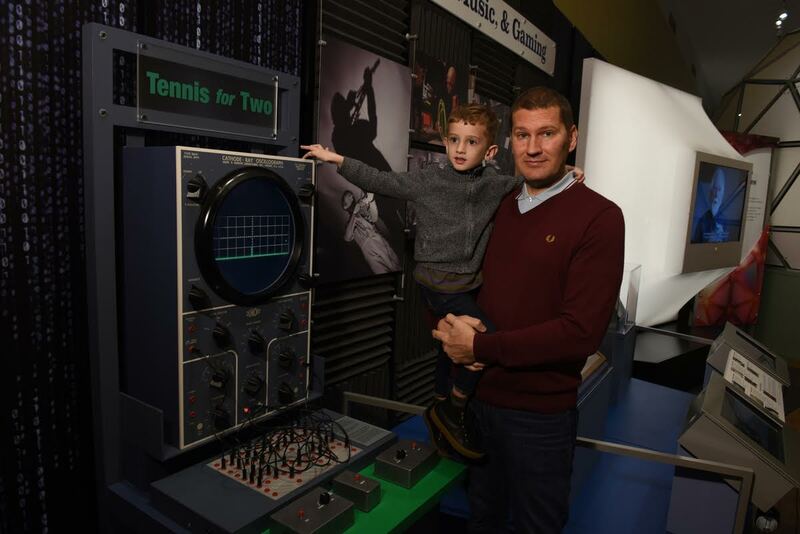 Raiford Guins and Deckard Bergren Guins at the Tennis For Two display, Silicon City exhibition, NYC Historical Society, November 10, 2015. I am a Leeds United supporter. In my day-job I am a Professor of Cinema and Media Studies at the Media School, Indiana University. I am also a Founding Principal Editor with the Journal of Visual Culture and co-edit the MIT Press Game Histories Book Series with Henry Lowood. I have written the following books: Game After: A Cultural Study of Video Game Afterlife (MIT Press, 2014), Edited Clean Version: Technology and the Culture of Control (University of Minnesota Press, 2009), and co-edited The Object Reader (with Fiona Candlin, Routledge, 2009) and Popular Culture: A Reader (with Omayra Zaragoza Cruz, Sage, 2005). Recently I co-edited Debugging Game History: A Critical Lexicon (MIT Press, 2016) with Henry Lowood. My writings on game history appear in many journals and magazines including: Cabinet, Design Issues, Design and Culture, Game Studies, Journal of Design History, Journal of Visual Culture, and Reconstruction: Studies in Contemporary Culture. 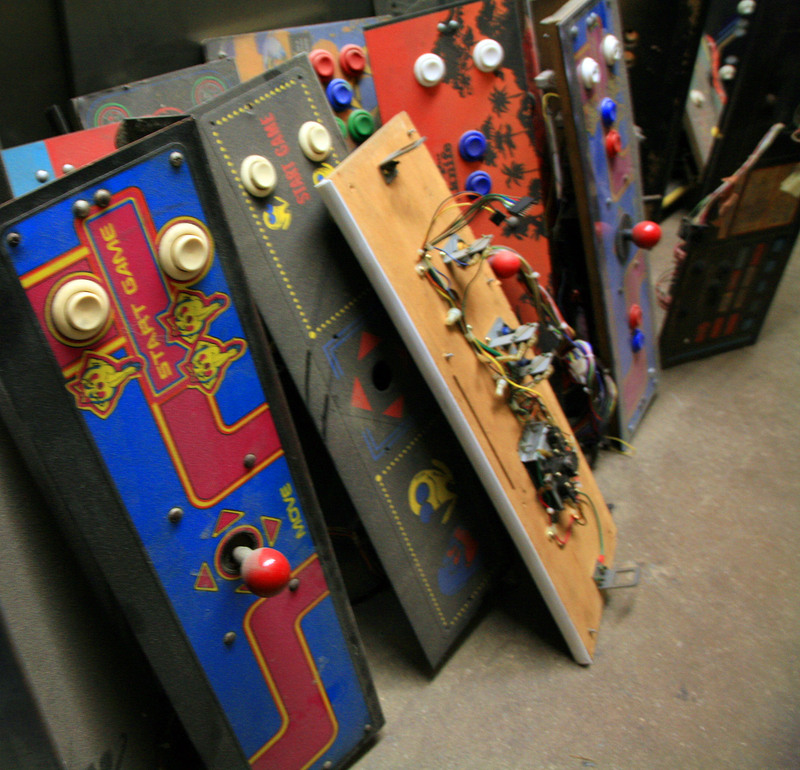 I am also in the thick of researching my next single-authored book, Atari Modern: A Design History of Atari’s Coin-Op Cabinets, 1972 – 1979 (Bloomsbury Academic). Future writing plans include a short book on the pre-history of William Higinbotham’s 1958 analog computer simulation, a collection devoted to EA Sport’s FIFA, and a book on Marshall McLuhan. General research interests are: video game history and preservation, design culture and history, history and philosophy of technology, cultural studies of technology, cultural and contemporary history, life history of objects and material culture. In my leisure time I collect vinyl records, hang out with my son, and support the Swedish National Team and Leeds United— “Until The World Stops Going Round”.